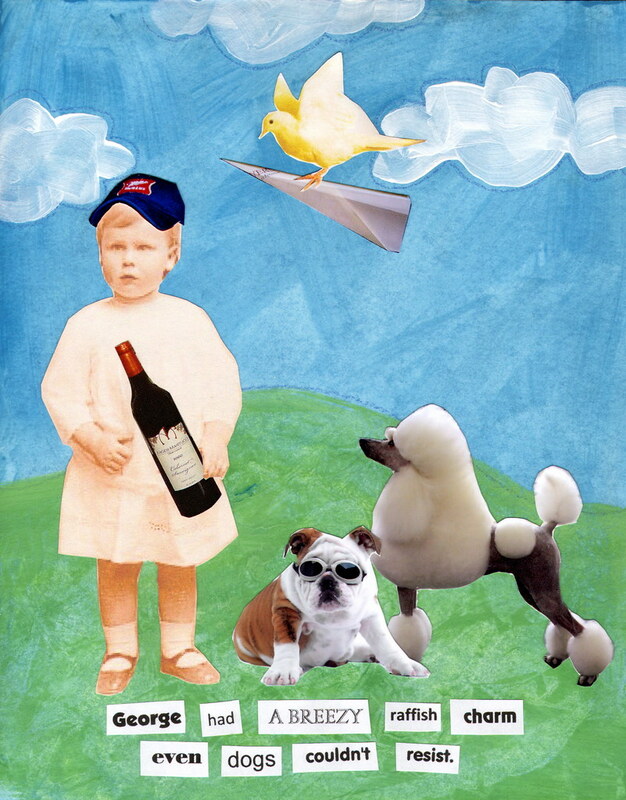 This entry was posted in art, websites and tagged art, collage, creativity, fun, george clooney, websites, wordless wednesday by Lilli Day aka bookbabie. Bookmark the permalink. Very cute! I’ve missed your George collages. Write more, thats all I have to say. Literally, it seems as though you rlieed on the video to make your point. You obviously know what youre talking about, why throw away your intelligence on just posting videos to your site when you could be giving us something enlightening to read? What fun!! I like this idea and what you did with it!